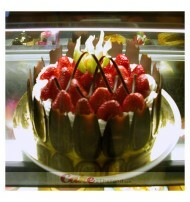 Strawberry Cheese Cake - 2 pounds - Servings 6-8 persons. 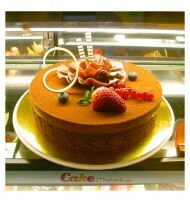 A special recipe from Cake Bangkok. It nice cake for tea break. Very specialy and great-tasting crust with our cake in nice packeg. Free delivery in Bangkok and surrounding area. 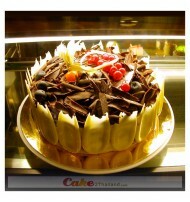 Black Forrest Cake 2 pound Servings 6-8 persons. Presented in a beautiful gift box. Sure to be impressed. Free delivery in Bangkok and surrounding area. Royal Tiramisu Cake (2 pounds) Servings 6-8 persons. 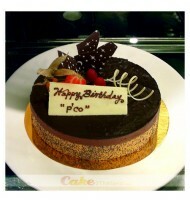 A special recipe from Cake Bangkok. It nice cake for tea break. Very special and great-tasting crust with our cake in nice package. Free delivery in Bangkok and surrounding area.